Nothing elicits such a strong case of technology guilt as asking other people if they back up their computers. Eyes dart toward the ground. Excuses are made. The subject is quickly changed. As many people know or quickly find out, backing up a computer can be a painfully slow process. This week, I tested a computer-backup system that requires minimal effort and works in the background to automatically back up files: CrashPlan. This appropriately named program is made by Code 42 Software, a Minneapolis-based company. CrashPlan works with all types of operating systems and lets users back up to remote servers in the cloud and/or other computers or hard drives, like another PC they own or one belonging to a good friend or family member (as long as they give permission). 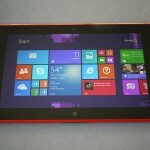 The system also sets no restrictions on file size. On a typical home Internet connection, the backup process to a CrashPlan remote server could take several days or even weeks for a first-time backup. (After that, backups are much faster and happen unnoticed.) The first-time backup for one of my laptops with about 46 gigabytes of data had been running almost continuously for three days when I filed this column on Tuesday. After the initial backup, regular backups won’t take nearly as long. CrashPlan has a mobile app that works on Apple’s iPad, iPhone and iPod touch, Android and Windows Phone 7, allowing remote access to backed-up files. 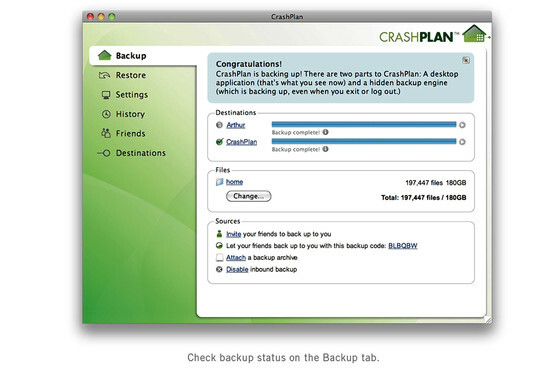 The free version of CrashPlan enables a daily backup to other computers and hard drives but not to Code 42’s remote servers. The subscription-based CrashPlan+ will back up to the remote servers as well as other computers or hard drives. 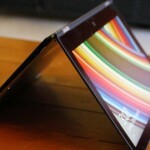 It can back up as often as once a minute and lets users choose what data to back up where. CrashPlan’s straightforward user interface clearly shows what your data are doing and where they are being stored. CrashPlan+ comes in three payment plans, each with its own tiered rates — from a month-to-month option to a four-year subscription. For each of the three plans, the four-year subscription is the least expensive at $70, or about $1.50 a month per computer for up to 10 gigabytes of data; $140 or $3 monthly per computer for unlimited storage; and $288 or $6 monthly for up to 10 computers and unlimited storage. The company offers a free 30-day trial. I got started by downloading the software to my MacBook, creating an account and starting the initial backup. A scan of my data took a few minutes before the actual backup began. Using my Verizon DSL connection over Wi-Fi, the estimates of how long it would take changed dramatically by the second. I saw estimates of as much as 17.5 days and as little as 6.6 hours. I also downloaded CrashPlan onto my office Windows PC, which has a fast, hard-wired Ethernet connection. I logged into my account and opted to back up a folder of photos that was roughly 16 gigabytes. The estimate for this backup was a little over one day, though I didn’t adjust CrashPlan settings to get the fastest transfer on this PC. In a simple menu, I could opt to back up the Windows PC to my MacBook as well as to remote servers — or just to the MacBook alone. On my MacBook, I made sure to adjust the settings to get the fastest speed possible for my giant backup. Code 42 CEO Matthew Dornquast said the worst-case scenario speeds are initially displayed, but that these adjust down as time goes on. In my experience, the initial estimates didn’t change much. CrashPlan backs up your newest files first on the assumption those mean the most to you, and it encrypts all files, so file names can’t be read on remote servers or backup computers. I liked CrashPlan’s straightforward user interface because it clearly showed me what my data were doing and where it was being stored. A section labeled “Destinations” let me choose where data was backed up and options included “CrashPlan Central” (remote servers), “Friend,” “Another Computer” or “Folder.” A section labeled “Files” showed exactly what was being stored; in my case, this meant 285,930 files. An “Inbound” section showed any computers that were using my computer for backup. 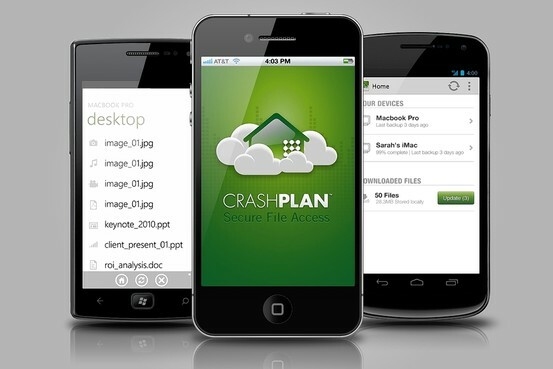 A CrashPlan mobile app is available on a Windows Phone 7, iPhone and Android phone. In settings, users can opt to be emailed or even sent direct messages via Twitter that tell them the latest backup status. This is helpful if you’re only backing up to, say, one other PC in your house and that PC fails to back up. In addition to over-the-air backups, CrashPlan users with a lot of data, very little patience or both may want to try an alternate option. For $125 (including shipping both ways) and a monthly fee for remote storage, the company will send a one-terabyte hard drive that can be loaded with data and mailed back. Once that huge block of data is initially stored on remote servers, regular backups won’t take nearly as long. To get data back, a “Restore to Your Door” feature will send you a hard drive filled with your data so you can load it onto a new computer. 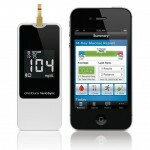 This also costs $125 (with shipping both ways) and the monthly cost of remote storage. 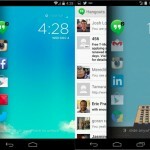 Compared with competitors, CrashPlan fares well. For example, CrashPlan doesn’t limit upload or download speeds, while Carbonite limits upload speeds for large amounts of data after a certain amount has been backed up, further slowing the process. Mozy supports external drives, but this backup is deleted if the drive is disconnected or turned off for more than 30 days. CrashPlan keeps the backup indefinitely, waiting for the drive to be reconnected.